I love Get Together! 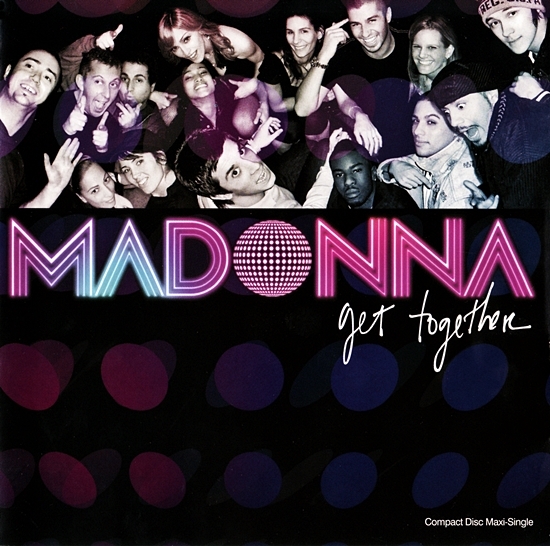 Get Together is Madonna’s Zeroes Masterpiece! Her voice aglow with joy and happiness, Get Together is for any denizen in any rock club looking for connection! That Madonna does this is a Ciccone Triumph-hence lyric “If it’s bitter at the start, then it’s sweeter in the end!” One of my very favorite songs by Madonna!-Imported from Detroit! The “Confessions” album is such sublime perfection from beginning to end, it’s hard for me to pick just one favorite track off of it — but if I had to, “Get Together” would be it. The demo version of it is not bad either, but I love, love, LOVE that Stuart Price ended up throwing out most of the original demo track and starting from scratch with it — though not really, because the final version is actually just “Holiday” slowed down a notch.